Using the 3M heritage of science and innovation, our Electrical Markets Division offer a broad span of products that help solve complex challenges simply and effectively. If reliability & efficient performance is what matters; look to us for electrical supplies and components for construction and maintenance, industrial and utility applications, as well as innovative products for OEM manufacturers. 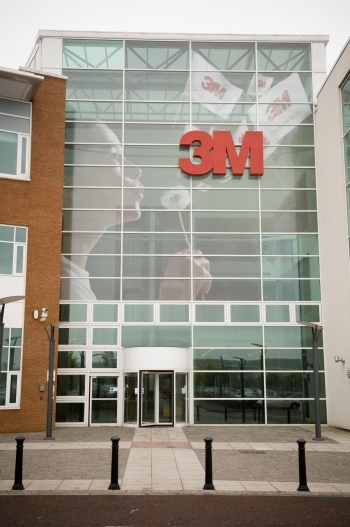 The 3M research and development team design our products to give a long lasting, optimum performance, from innovative cable jointing products, to electrical tapes and identification.